PVH Corp. is in AWE! 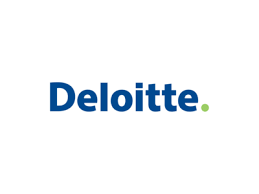 It's a delight to partner with companies that are so deeply committed to making a difference. PVH Corp. maintains a leadership that is 40% female and a board comprised of 33% women. PVH Corp is conscious of the fine details, from the materials chosen for their clothing, to the communities where their materials are sourced, to clean initiatives in manufacturing. Way to go, @PVH Corp.! 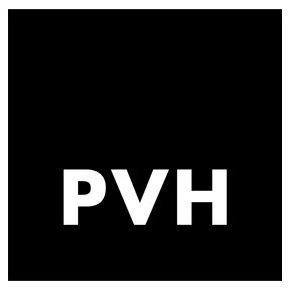 We're proud to announce that we’ve been partnering with PVH Corp. since 2014. Thank you for supporting AWE's mission to create more equity and economic growth in the workplace. Together we're changing the culture of work and making it more profitable. You've set the bar high and we look forward to continuing to partner with your senior leadership. Tags supporting women, women support women, women in the workplace, workplace culture, women executives, resources for women, getting women to the top, breaking the glass ceiling, leadership gap, companies that support women, PVH Corp.